Prices of property in Switzerland have risen sharply after the introduction of restrictions on the option of using properties for recreational purposes – by as much as 15 percent, according to the latest surveys. This is due in particular to the reduction in properties for sale that are suitable for recreational purposes. The restriction was introduced in March 2012 and it stipulates that each municipality may contain only 20 % of recreational properties. 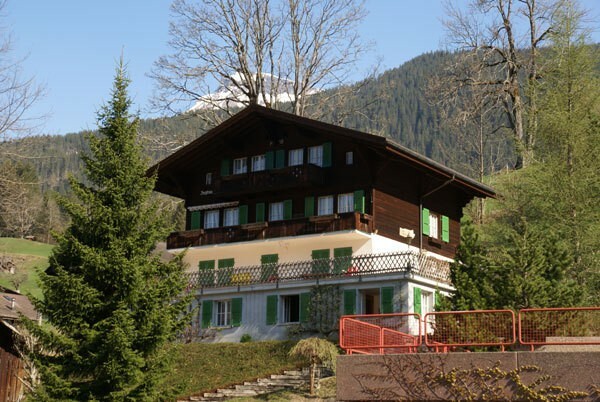 This regulation was introduced so that certain Swiss resorts would not become “ghost towns” – on the down side, this has resulted in a sharp price rise. 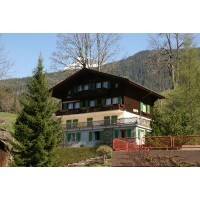 However, according to experts, prices and demand will remain at a very high level particularly due to the status that Switzerland enjoys – one estate agent specialising in the international property market assessed the situation as follows: “Switzerland attracts buyers from around the world thanks to the fact that it is a certain status symbol and that it is an extremely stable market. Investors consider that fact that the legal tender is the Swiss Franc very positively, because this stable currency represents a welcome alternative to the euro or the dollar. Of course, the current situation is fairly untypical, but it can be expected that the market regains its balance or that a change in legislation occurs, as it has done already in the past”.